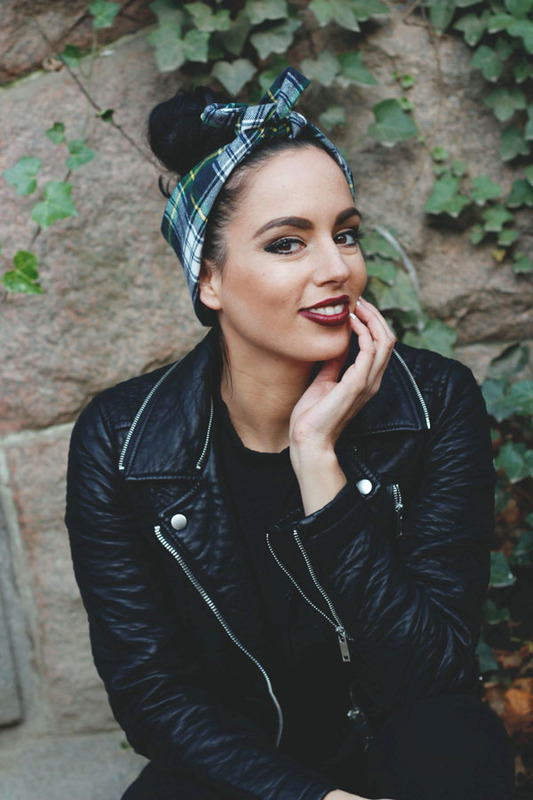 Now available in flannel plaid, our gla.MAR.ous™ Printed headband is made to look like you effortlessly tied a scarf around your head. Our headband is wide in the back and skims down – with wire sewn in, its so easy so no more scarves and trying to get the perfect bow! 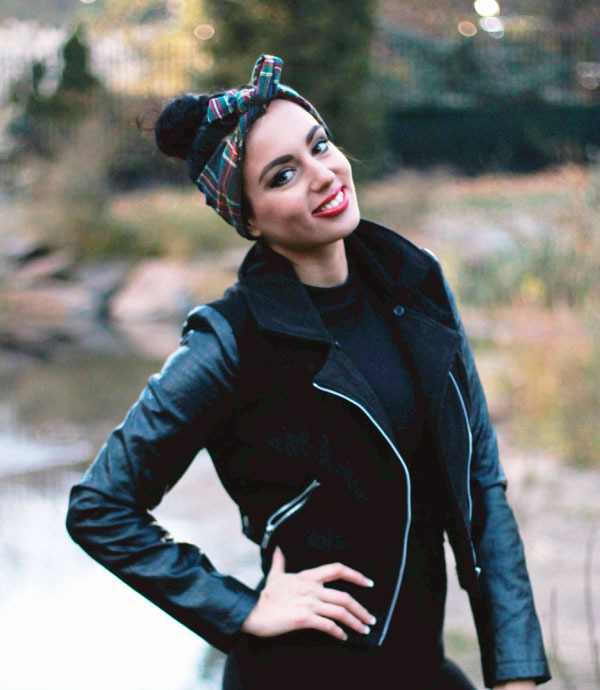 Our headband is adjustable to fit comfortably!